Welcome home to Mahogany! 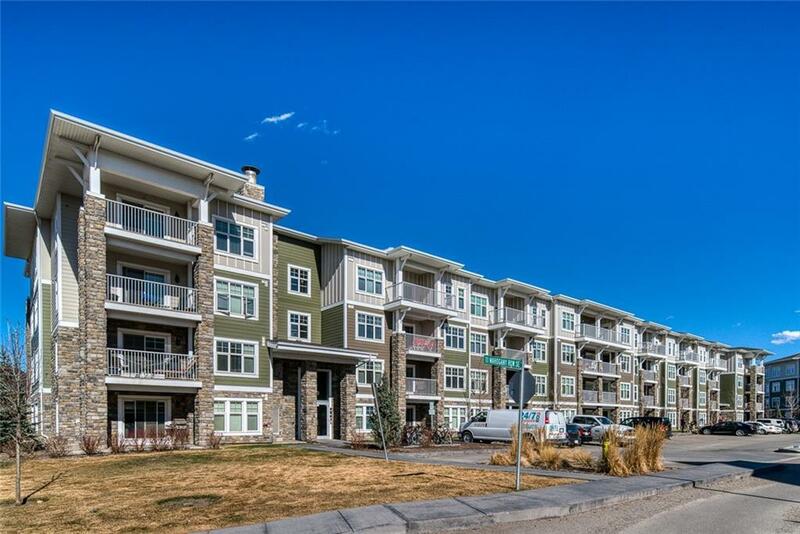 Voted one of Calgarys best communities. 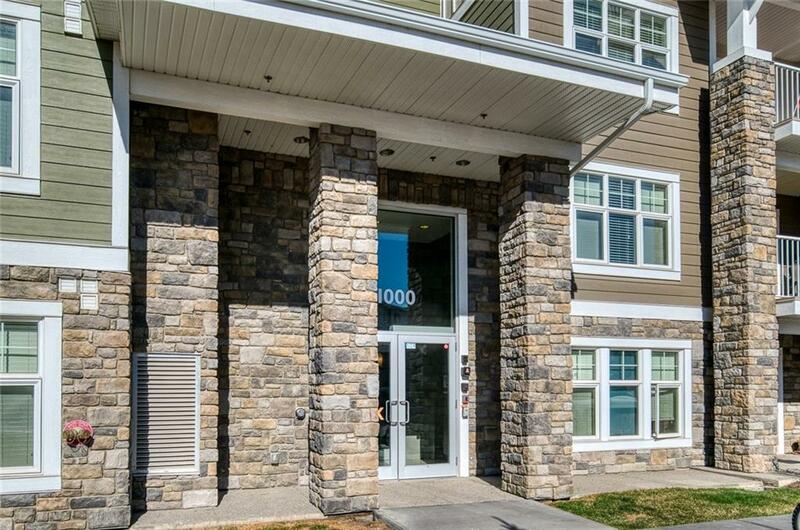 This fantastic main floor condo is in a prime location only steps away from the lake & shopping centre with a wide variety of amenities & restaurants. 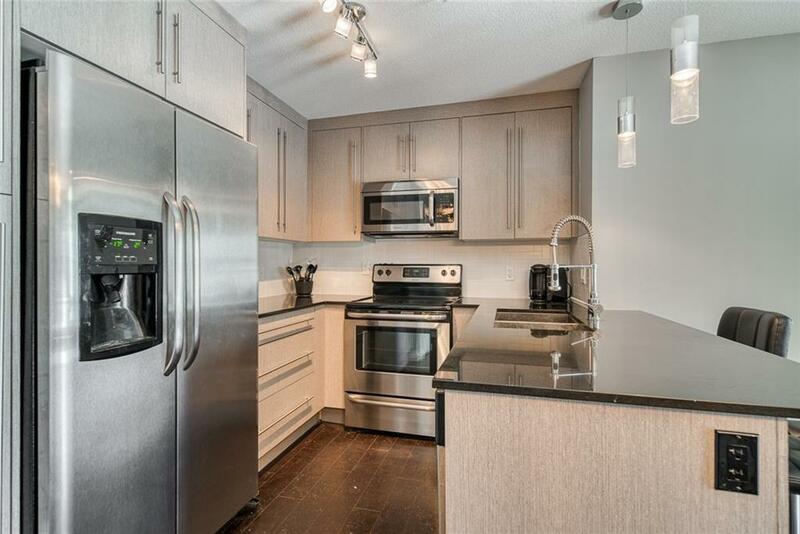 Inside you will find two good sized bedrooms, two full baths, den area & in-suite laundry. This unit has just been freshly painted with a nice neutral colour that accents the kitchen & other features beautifully! The big bright windows allow tons of natural light to flow into the living space & both bedrooms. Enjoy convenient access to your unit through the large sliding doors which make this a perfect home for parents or pet owners. 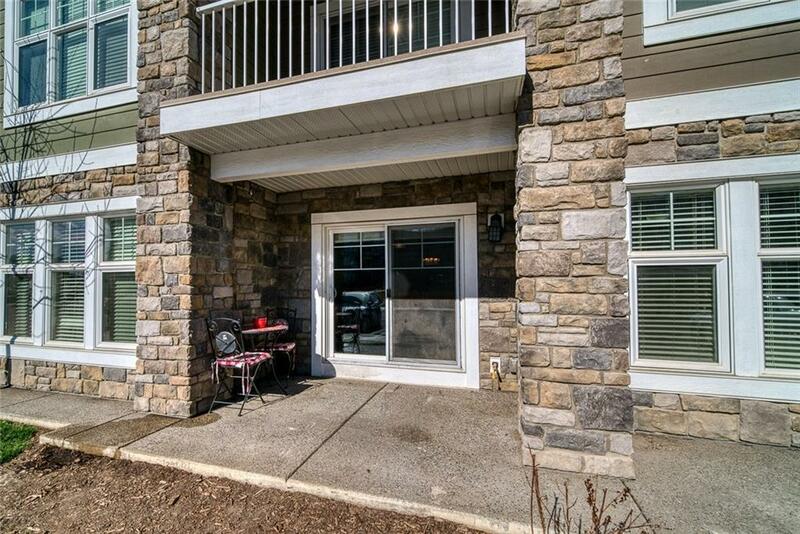 Condo fees include utilities which makes this unit very affordable! Additionally, there is a titled underground parking stall that is included & ensures that you never have to worry about warming up your vehicle or scraping ice/snow again. Worried about storage? There is a heated storage locker for you too! Dont waste any time, book your private tour today!